Garmin in partnership with Suzuki has come up with an in-dash entertainment system especially meant for selected Suzuki vehicles. Garmin has already developed such systems for other vehicles which was successful. 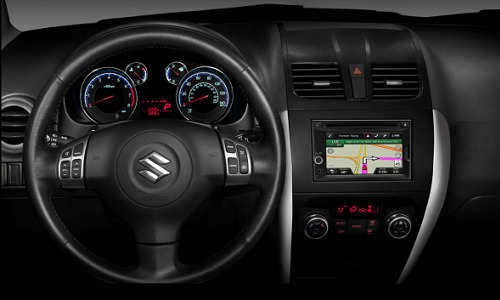 This time Garmin moves into the world of entertainment for Suzuki vehicles with efficient factory installed display. This system helps users to listen to pre stored music in their iPod or any other mobile devices. 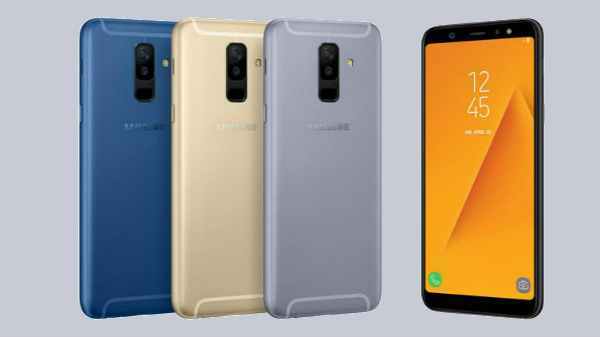 Songs from CD or else SD card can be played with the help of a connected phone. There are options to play songs from FM radio as well. Further more users can connect to Garmin's Android app where real time data including weather and also gas prices can be known through display screen. Various practical applications like making hand free calls are possible with this system. Viewing car’s back up camera is yet other innovative feature of this system. Also the facility of knowing directions with this system will be most beneficial during travelling hours. Apart from the basic programs like controlling volume with the steering wheel controls, there are options to control the same via voice with this entertainment system. Good storage facilities are available with this in dash entertainment system from Suzuki and Garmin with Internal flash memory. AUX jack facilities are yet other specification with this system. Navigation keys in the display screen are notable specs of this cool product. There are options to set alarm and also to know the world time with world clock. Other options like picture viewer and trip planner are highlights of this in dash system. In dash entertainment system from Suzuki will help in various other real time applications like traffic information and also offers dynamic parking options. Garmin Smartphone Link app which is Android based will be helpful in knowing fuel prices as well. Yet other benefit with vehicle integration is the accessibility of car speed sensors. This will help with better applications when the vehicle is in tunnels or else any enclosed areas where there is lack of signals. Not much details regarding which all vehicles will be supported is yet to be announced. There is news regarding its availability in America’s 2013 model cars and also in selected models in Australia, Europe New Zealand and Russia. 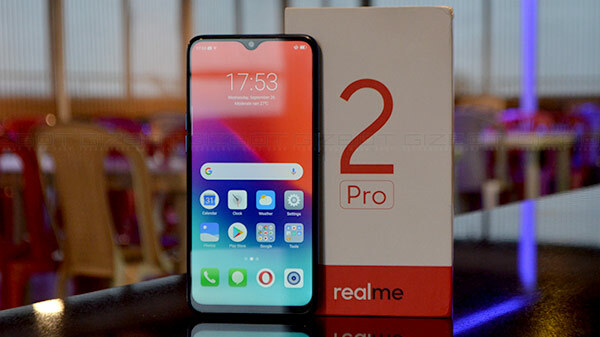 The price details is not been revealed yet.